Create your own animated 3D avatars and emoji to share on Instagram, Facebook, Twitter, YouTube, and more! Make mini-me, chibi, goth, emo, vampires or superheroes—the possibilities are endless. Change hairstyle, eye shape, clothing, add accessories, and more. With the new Talking Video feature, now you can record fun talking avatar videos to share with friends! 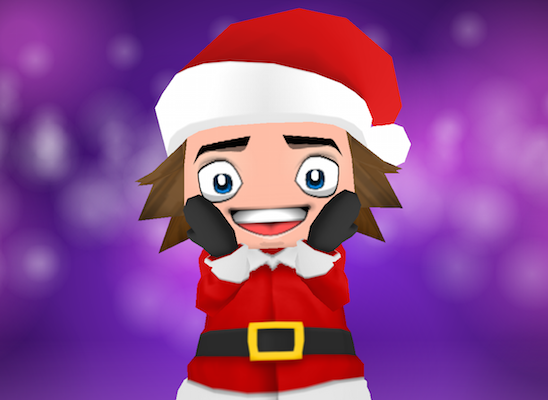 See why millions of users love BuddyPoke as "The BEST avatar app out there!" "The greatest Christmas app on planet earth!" Wish all your friends a Merry Christmas! Create personalized Santa and Elf video and picture messages. Share with friends on WhatsApp, Instagram, and Facebook. Make Christmas music videos by loading songs from your iTunes music collection. The ultimate Avatar Movie Maker! Create a cast of avatar characters for your movies and pictures. Record short emoji videos or long avatar movies in a simple and fun way for your friends and family to see. Make avatar music videos by loading songs from your iTunes music collection. Create pictures to use in your own comic books. The ultimate Goth Movie Maker! 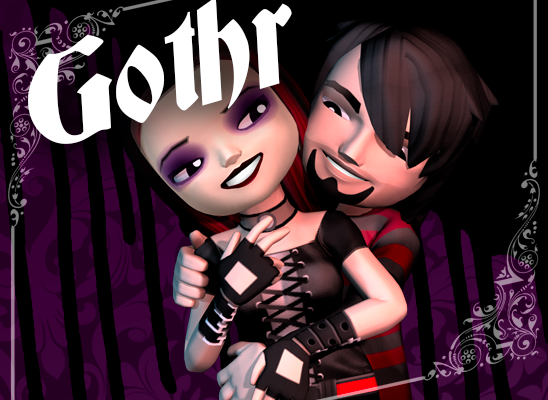 Create a cast of talking Goth avatars for your movies and pictures. Make Goth music videos by loading songs from your iTunes music collection. Share your Goth creations to iMessage, Instagram, Facebook, Twitter, Tumblr. 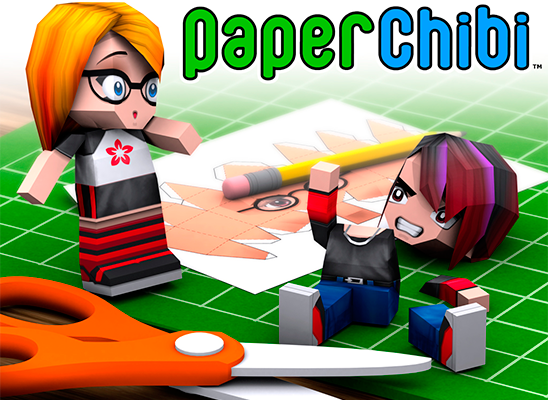 You can now turn your avatar into a 3D papercraft! Create your own chibi avatar, change their clothes, hairstyle, eyes, and more. Then print, fold, stick, and play! Excellent for art classes and storytelling projects too! Find extra tips, instructions, patterns, and more. Now you can design and print your 3D Avatar papercraft for free! 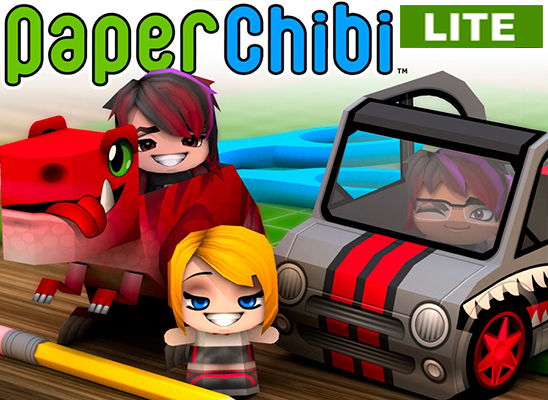 The Lite version allows you to explore making the shorter, boxy avatars before moving up to the full PaperChibi version, where you can create taller avatars, the T-Rex and cars! Co-founded by Dave Westwood and Randall Ho, BuddyPoke was created as a fun way for people to express themselves. They set about developing a unique way for people to create richly customizable versions of themselves that could interact with family and friends. 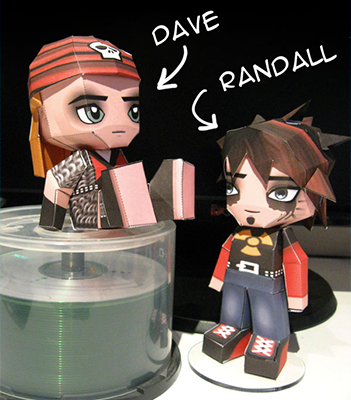 Beginning with the original BuddyPoke 3D Avatar Creator, the concept grew from all-digital avatar creations into its 3D papercrafts counterpart with PaperChibi. Since then, BuddyPoke has become one of the most successful social network applications worldwide, with over 50 million users. 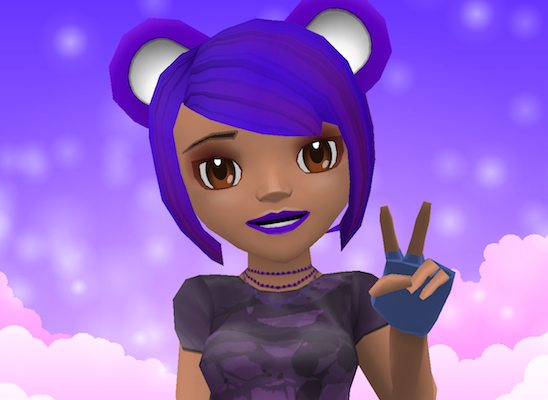 To give feedback, request application support, or just share your BuddyPoke experience, please contact us today!